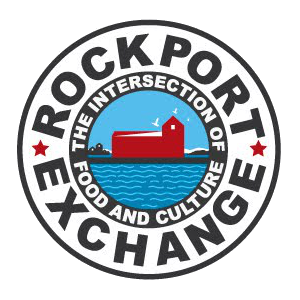 Our name speaks to our mission: Rockport Exchange is a nonprofit community organization at the crossroads of ideas and production. 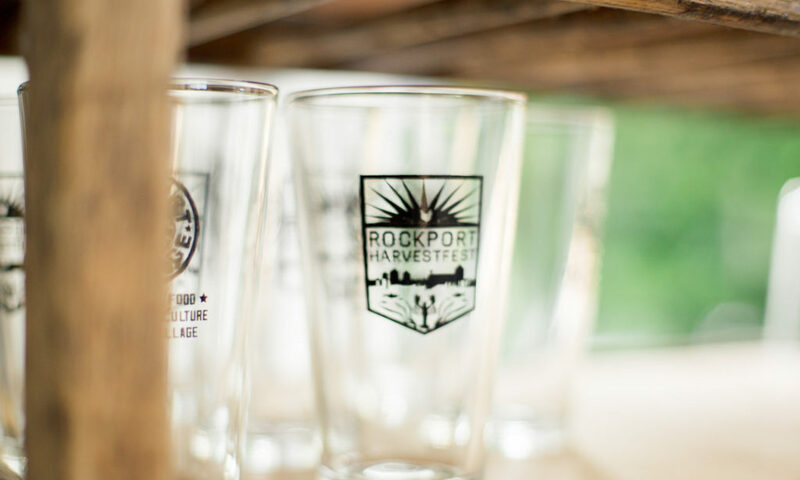 Through our programs we create opportunities for residents and visitors alike to come together and contribute to a forward-looking, vibrant community built on a clear appreciation of Rockport’s past. 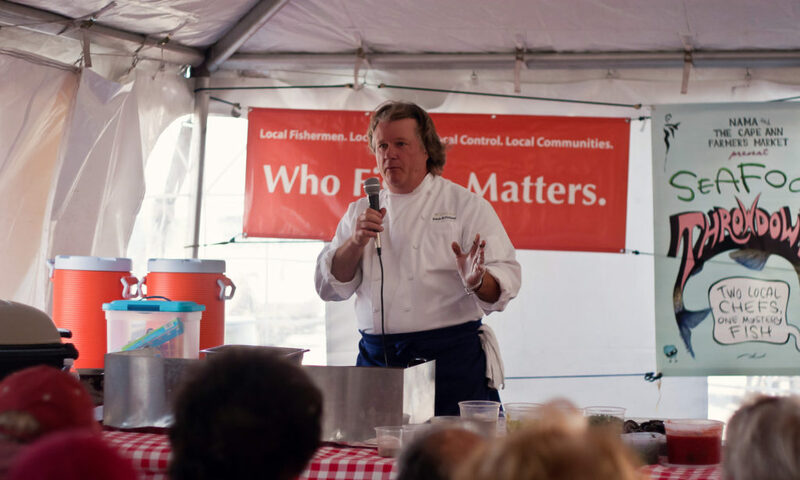 Rockport Exchange develops and sustains programming that enhances a sense of place. 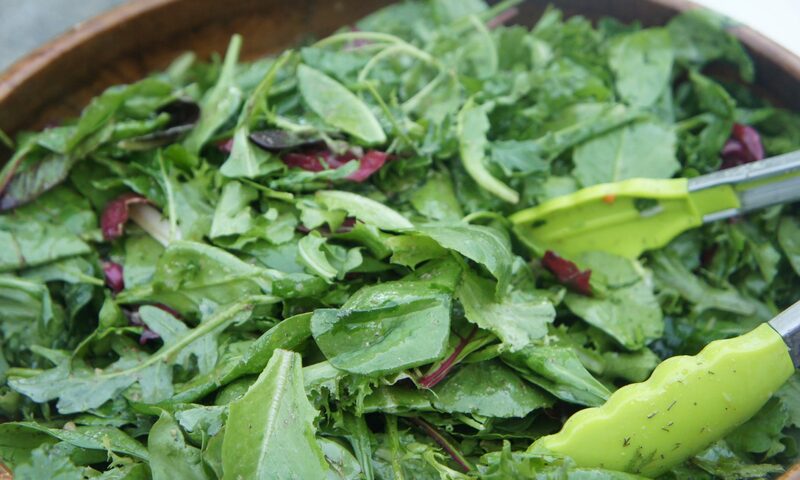 We strengthen our community by focusing on local food, creative culture, and industry. We believe in building an infrastructure of culture that will have a lasting impact on generations to come. 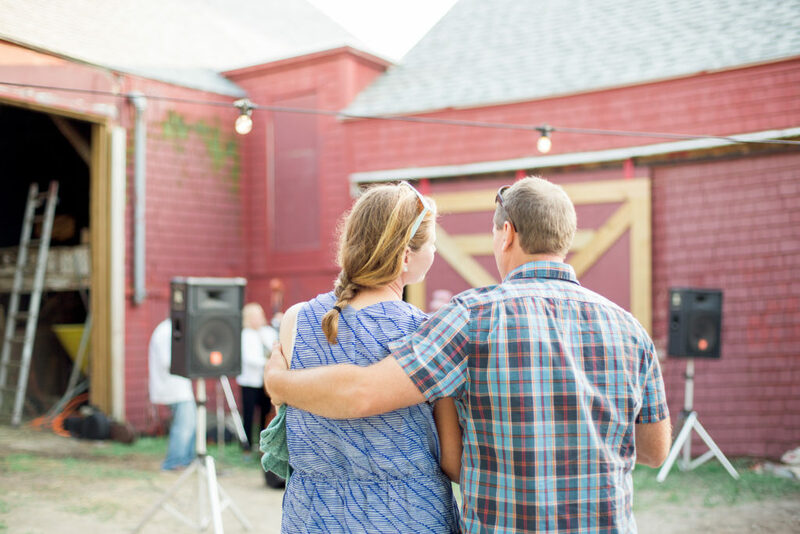 M1D honors the fishing shack, artist’s studio, and tourist attraction that started it all: an old building right on one of Rockport’s historic wharves, a building painted so often by artists at the turn of the last century that it was given the nickname Motif No.1. 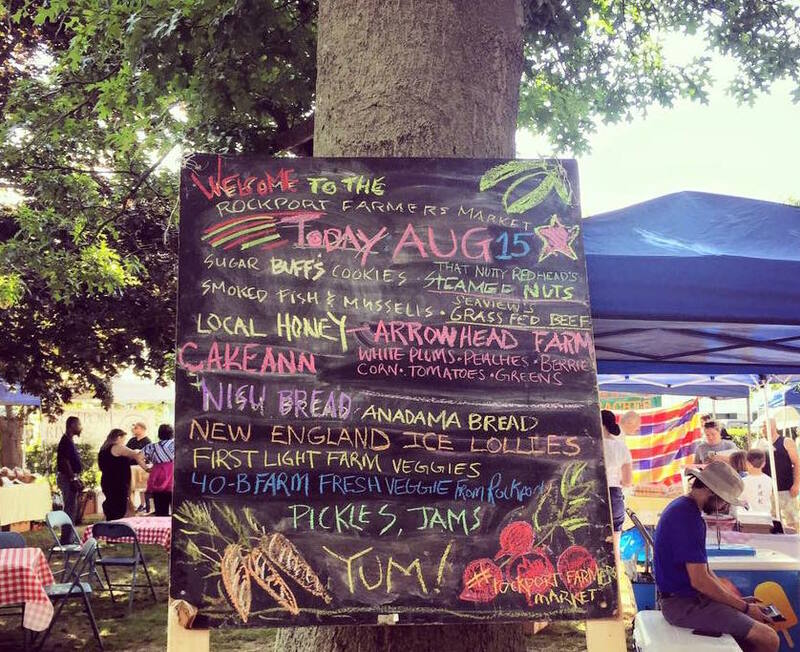 Featuring poetry, dance, music, art-making activities, historical presentations and more, along with the Motif No.1 Day 5k and Fun Run, (organized by the Rockport Public Schools’ WELL team), M1D is truly a community festival. M1D focuses on honoring Rockport’s heritage of the arts, along with showcasing the arts in today’s Rockport. 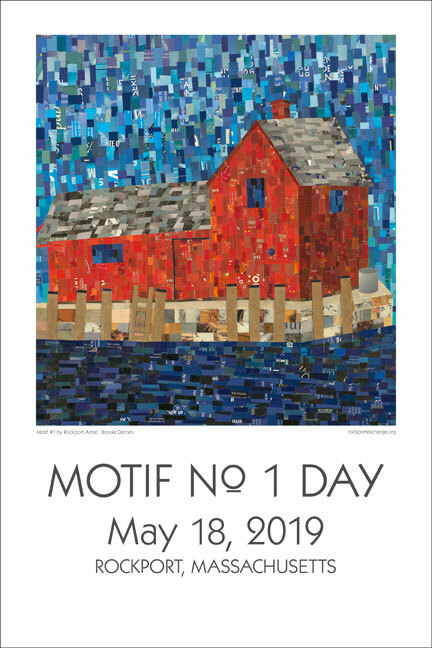 Local artist and student Brooke Demeri is the 2019 featured artist for the Motif No.1 Day commemorative poster. Be at part of the upcoming Motif No.1 Day Fest on May 18th!